From tai chi to acupressure, the ancient art of Chinese medicine remains as popular today as ever. This comprehensive guide explains all the key principles of this holistic method of healing, including the five-element theory and balancing yin and yang. There's also information on what causes illness; diagnostic tools like tongue and pulse analysis; and treatments for common ailments. 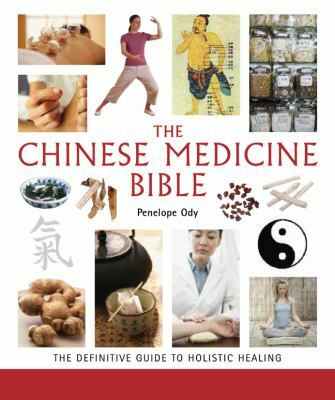 Also included: a directory of Chinese herbal medicine, acupuncture and acupressure basics, and a guide to self-help techniques such as Qigong.